Looking for a Hamilton Mover? Click here to request a free move quote. Hamilton is a growing city of many communities, built on community spirit. It has many unique geographical features like the Niagara Escarpment and Hamilton Harbour and a number of waterfalls. 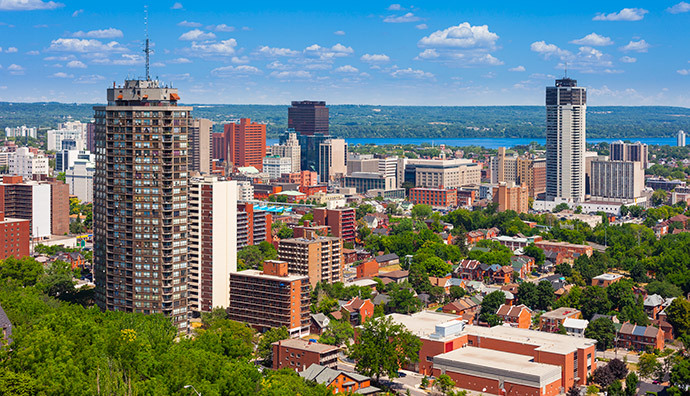 Hamilton has a broad mix of urban centres and sprawling farmland, offering beautiful sights at every turn. Though the city dates back to 1846, Hamilton is actually made up of other communities that were amalgamated in 2001. These include Ancaster, Dundas, Flamborough, Glanbrook and Stoney Creek. And within these areas there are many smaller neighbourhoods and villages. 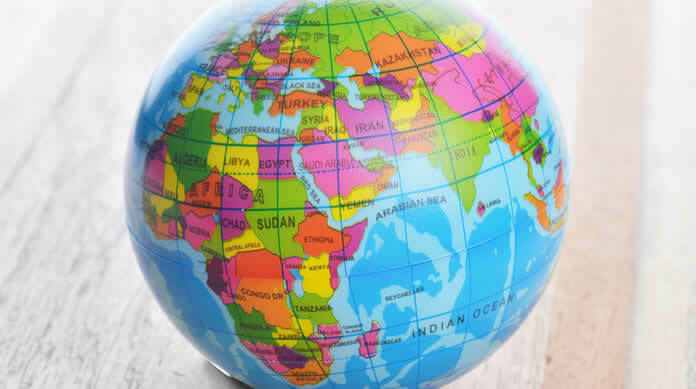 Hamilton is culturally diverse and has welcomed wave after wave of new Canadians from many parts of the world. As a welcoming city, it’s easy to meet people and make new friends in Hamilton. With a wide range of museums, libraries, entertainment venues and a thriving restaurant industry, recreational facilities, parks and conservations areas, the City of Hamilton offers the perfect place to start a business, raise and family and grow with the community. Call 1-888-624-3220 or fill out the form below for a free moving quote. 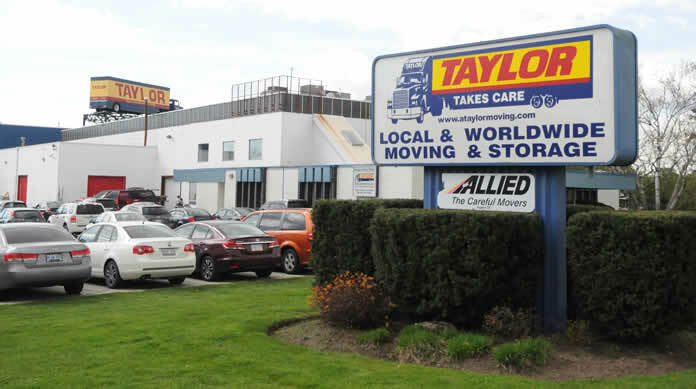 Visit our subsidiary company, Taylor International. "Courteous and hard working...will use them again"